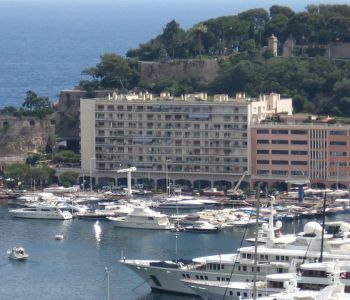 Grand studio d'environ 40 m² en usage mixte sur le Port de Monaco. 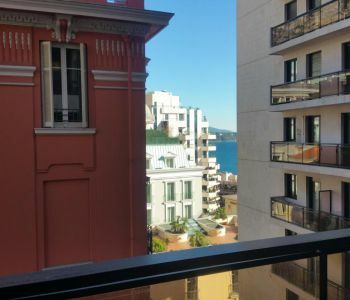 Located in a new and modern building, in a luxury real estate complex "One Monte-Carlo", offering luxurious services, several offices to rent of a total area of ''138.4m² (half floor) or 363m² (whole floor). 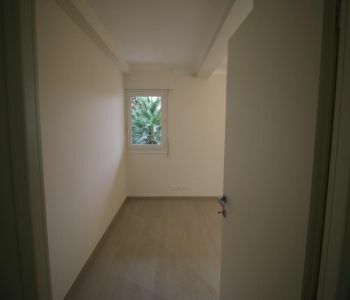 The rent varies from 2200 € HT / m² / year to 2700 € HT / m² / year. 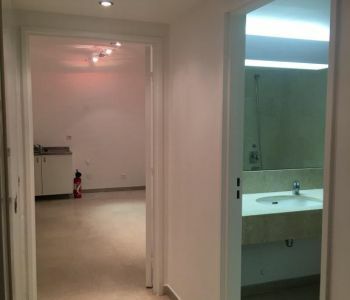 The offices are delivered semi-finished, all the finishing work is on charge of the Tenant. 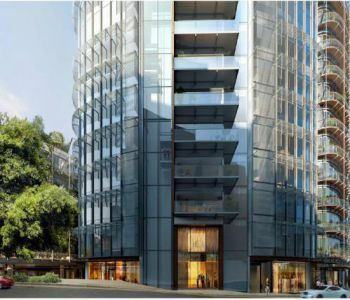 Possibility of parking in the building at an extra charge. 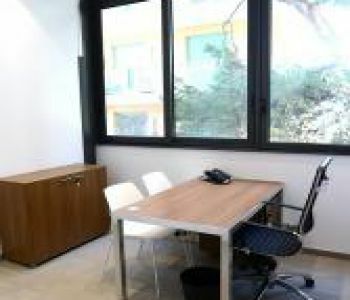 Offices to rent, Carré d'Or. 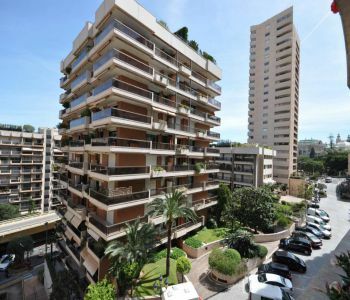 Carré d'Or - Located in a prestigious residence with 24/7 concierge services, these offices are rented with 3 parking spaces and 2 storage rooms in the lower ground floor. 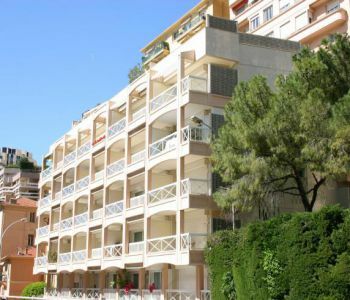 Yearly rent : 319.250€ + VAT + Charges. 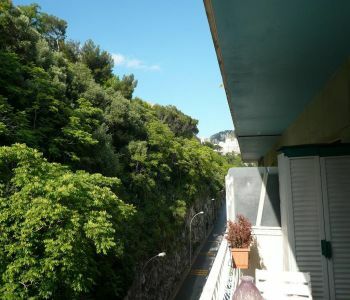 Yearly charges : 12.767,81€. 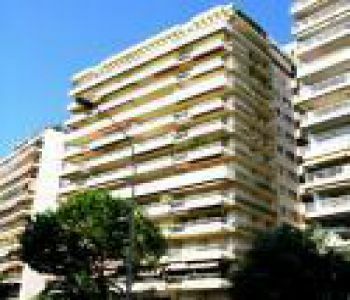 "Carré d'Or" district, nearby Monte-Carlo Casino: studio with loggia, includes : entrance with cupboard, bathroom, living-room with kitchenette. One cellar. 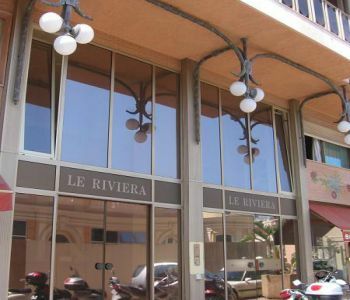 Large office in the very center of Monaco, close to the Golden Square. 2 parking spaces included.